Mandala works closely with FLAME TAO Consultants, experts in Lean Transformation and Applied Behavioral Sciences and management practices.  In 2015, Mandala Apparels partnered with Women on Wings, an organization that aims to create 1 million jobs for women in India. IL&FS is a skill development corporation that aids in providing learning programs. Mandala Apparels has collaborated with IL&FS to train unskilled and semi-skilled women and give them employment in the company. Hand in Hand is an NGO with a dedicated mission to work for the economic and social empowerment of women, and thus of society. Mandala partners with Hand in Hand to recruit women for training and employment.